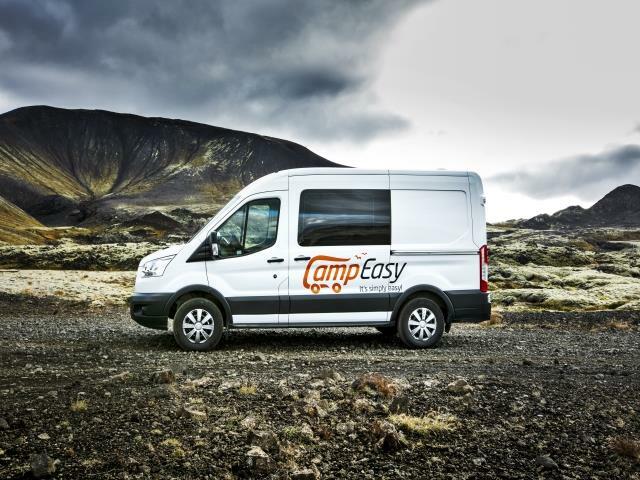 The Easy Big Campervan is our biggest model and is ideal for families travelling around Iceland or larger groups, as it can sit up to five people and accommodate 5 in the sleeping area. 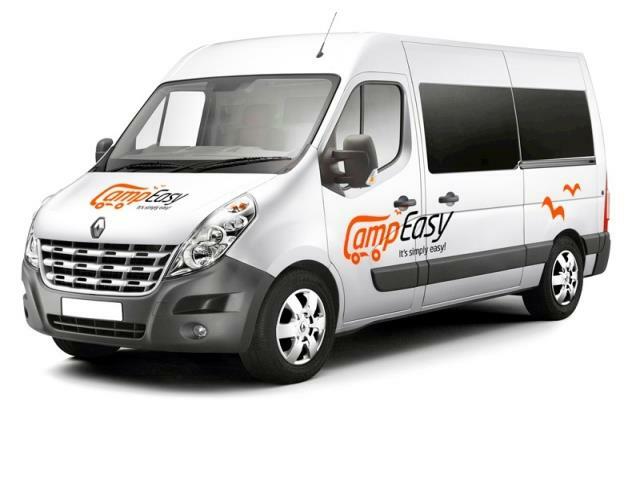 The camper is easy to drive, just like a normal car. 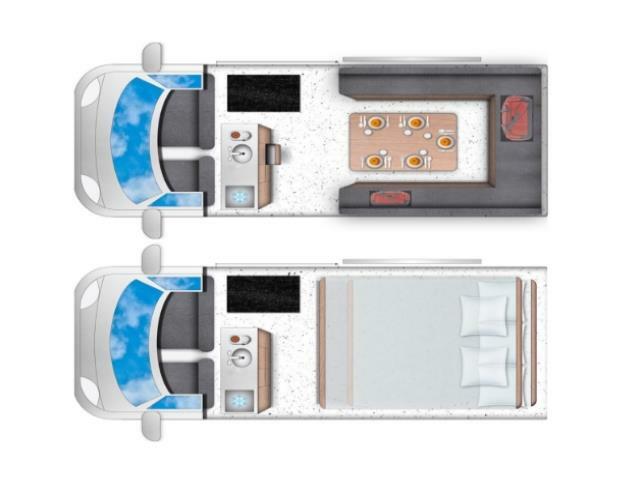 Child Seats : 2x baby/booster seat can be fitted in the front seat and 2x baby/booster seat can be fitted in the main cabin facing forward. .
8-10L per 100km. This may vary subject to the use of air-conditioning, temperature and terrain. Important: Floor Plans and specifications are intended as a guide. We cannot guarantee exact specifications and layouts.